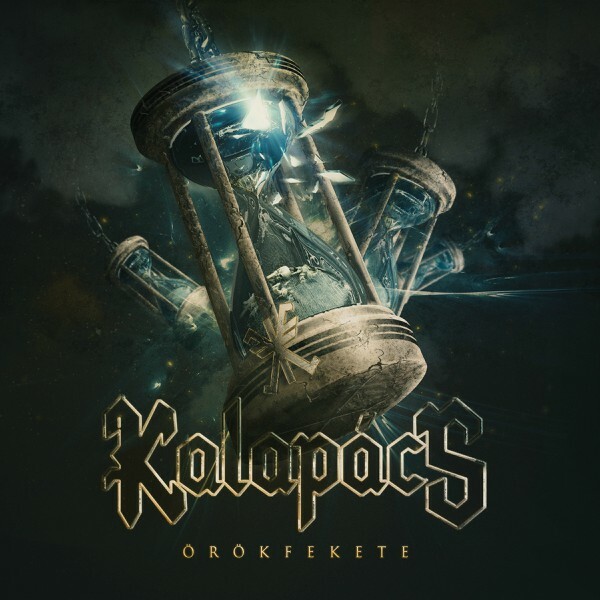 Hungarian heavy metal veterans KALAPÁCS have just released their 10th studio album called Örökfekete (English translation: Everblack) today via Hammer Records. A lyric video for the first new song ‘A lángok évada’ was premiered last week and can be seen below. The disc was recorded by László Weisz at his very own studio, Ecseri Vasmű. 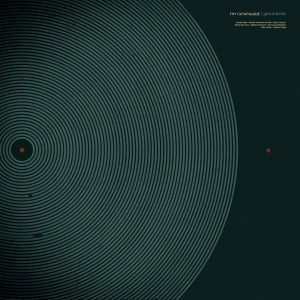 The cover art was designed by Ádám Devecz (SNDSGN / HammerWorld). Kalapács was formed by Hungarian heavy metal singer József Kalapács in 2000 after participating in successful bands like Pokolgép and Omen in the ‘80s and ‘90s respectively. The band’s name means Hammer, and that is indeed his real surname. The 2-disc digipak version – beside the 12 brand new songs – also contains the “Félszáz év Total / 30 év Metal” (English translation: Half-Hundred Years Total / 30 Years of Metal) bonus DVD, recorded at the 50th birthday concert of József Kalapács in 2015. This version is limited to 1000 copies and comes with a signed poster.